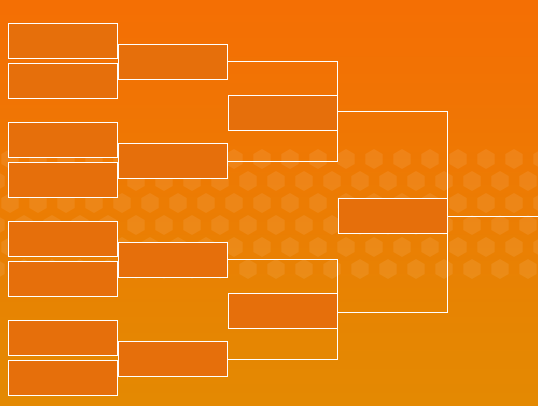 PocketBracket is back for the 2016 Men's College Basketball Tournament! We hope you'll join us in reviving March Mobile Madness by downloading PocketBracket today. PocketBracket is the #1 sports app for the March College Basketball Tournament. It's the first and longest standing bracket app and the only app to offer so many features, across multiple platforms - iOS, Android, and Windows Phone. Learn more about PocketBracket March Mobile Madness. Take a 60 second time out before getting started with PocketBracket.